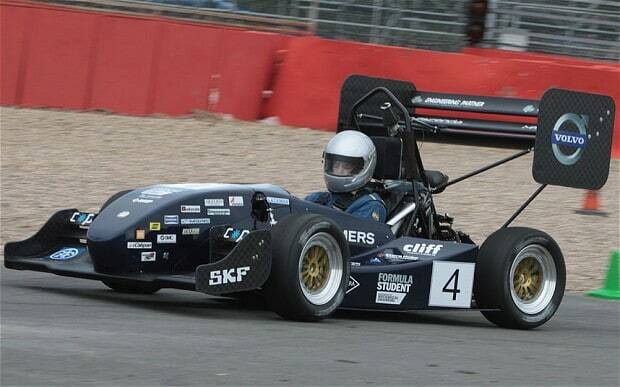 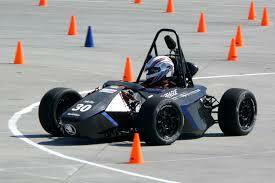 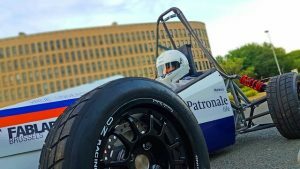 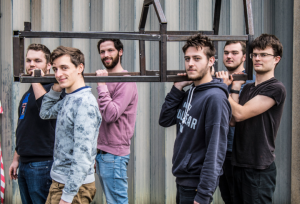 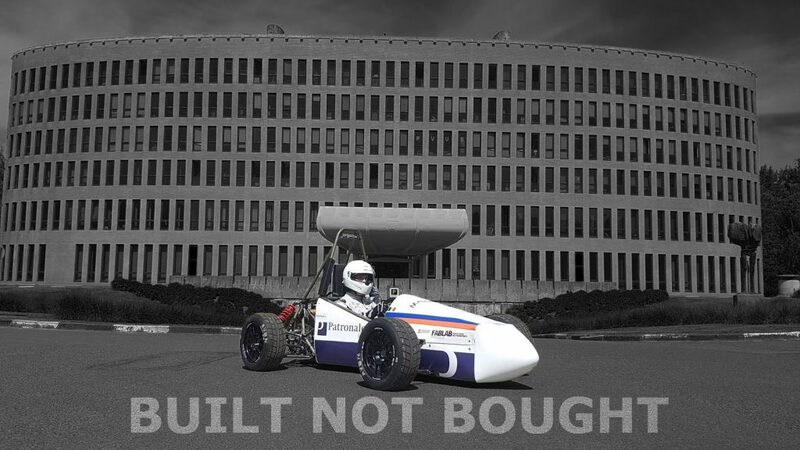 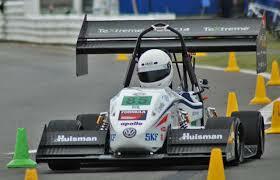 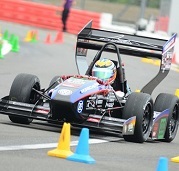 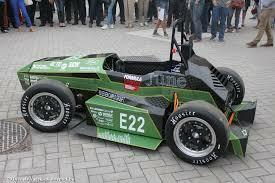 Formula Student (FS) is Europe's most established educational engineering competition. 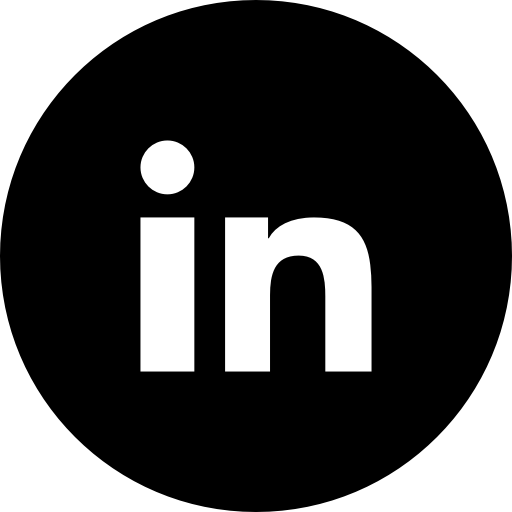 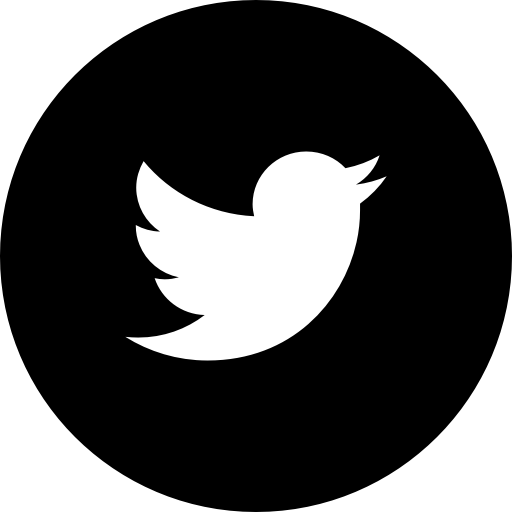 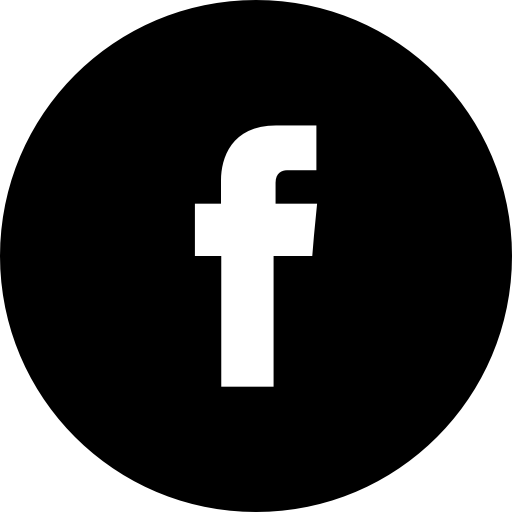 Backed by industry and high-profile engineers. 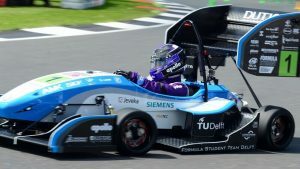 The competition aims to develop enterprising and innovative young engineers and encourage more young people to take up a career in engineering. 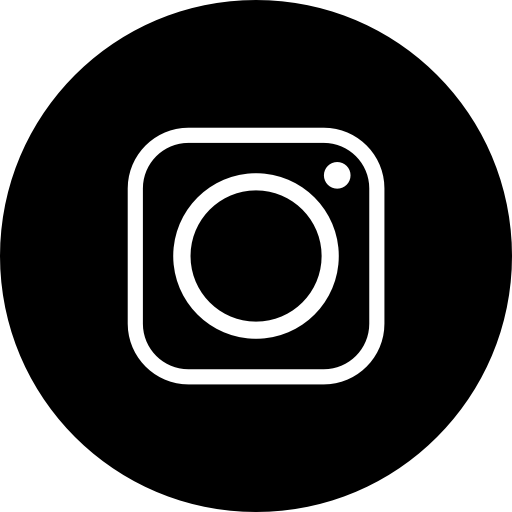 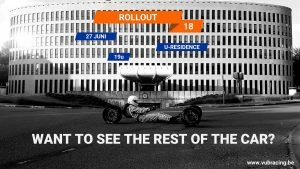 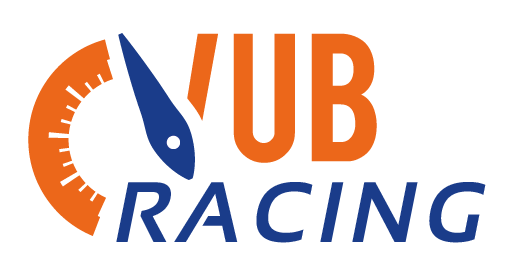 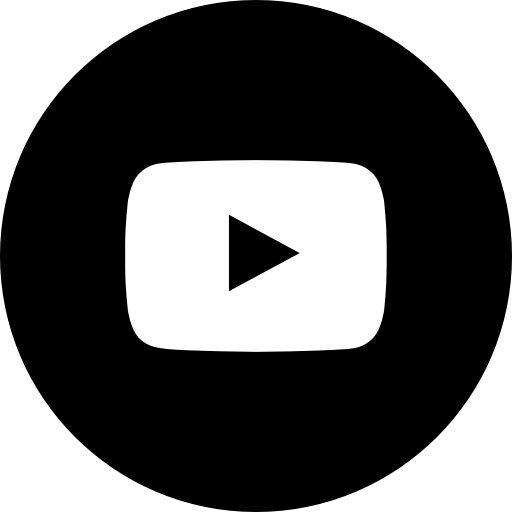  More info about the Formula Student Competitions can be found through the link below or by watching the video.